Brows come in all different shapes, sizes and preferences. 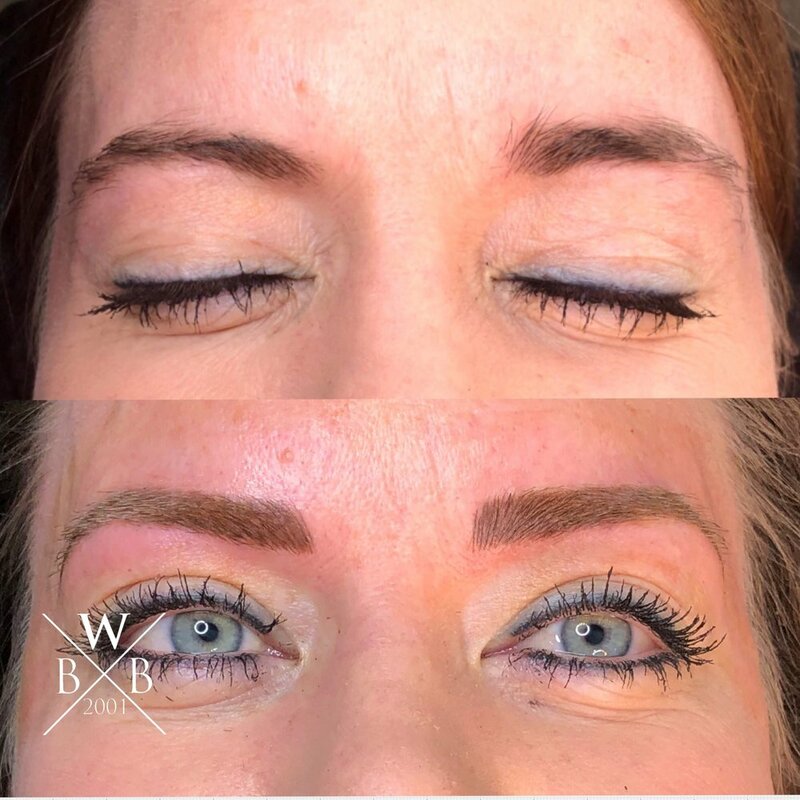 Brows by Whitney always takes into consideration the opinion of clients and also lets them know what will look best for their face based on their facial shape and structure. Get some inspiration for your eyebrow transformation by looking at the before and after microblading pictures below.